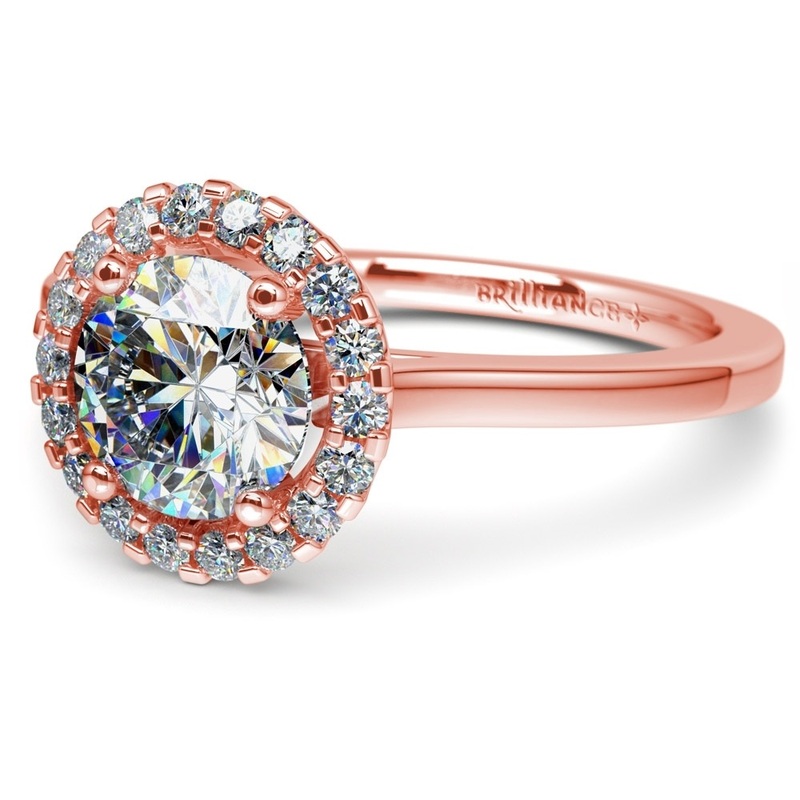 What is it that makes an engagement ring so breathtaking? Is it the diamond? The band? The person down on one knee? The answer, of course, is option number three – it really is the love two people share that make that diamond ring so special. But a beautiful setting certainly doesn’t hurt, either. 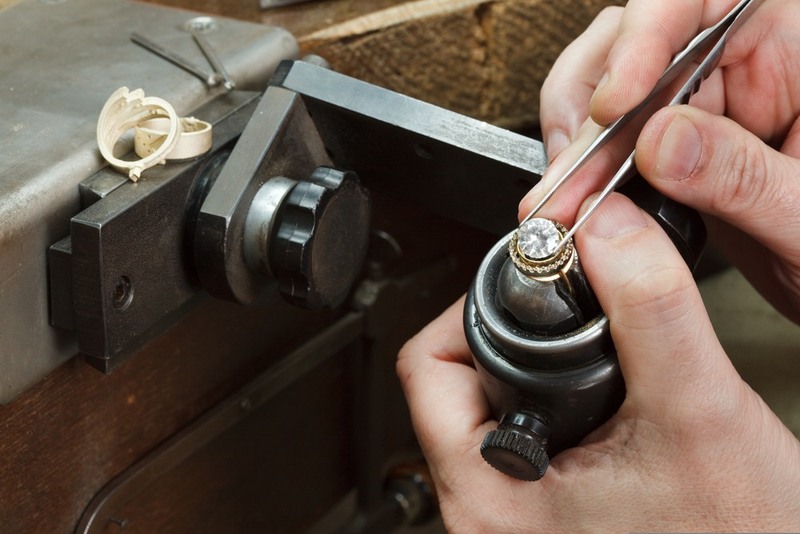 Finding the right diamond involves a lot of consideration. You need to find a diamond carat size that will flatter your partner’s style and finger shape, not to mention your budget. But here’s a little tip: the right setting can turn your ring into the pinnacle of beauty no matter what size the diamond may be. And here at Brilliance, we’ve got all the setting options you could want. A one-carat diamond can look especially beautiful on women with small or slender hands–if you’ve got the right cut. For example, the round brilliant cut, one of the “biggest” diamond cuts, boasts 58 facets that capture light beautifully, a modest diamond can sparkle with the best of them. And if you want her ring to have a little extra something, a setting with a few more stones will do the trick. Beautiful sapphires in a bezel setting are a beautiful complement to a diamond of any size. The two-carat diamond is by far the most popular size for engagement rings. These diamonds tend to look significantly bigger and have a higher value than one carat diamond rings, but also offer more versatility. Two-carat diamonds look beautiful in a round cut, but they also have the surface area to make a modern or vintage style, like a princess or emerald cut, look regal and elegant. Diamonds of this size also look striking in nearly any setting you can find. A pavé engagement ring adds extra sparkle along the band while still giving the diamond room to be the star of the show. You can even go for a more detailed setting, like an antique solitaire with floral engraving. The diamond is large enough not to be swallowed up in all the intricate detail on stylized bands. 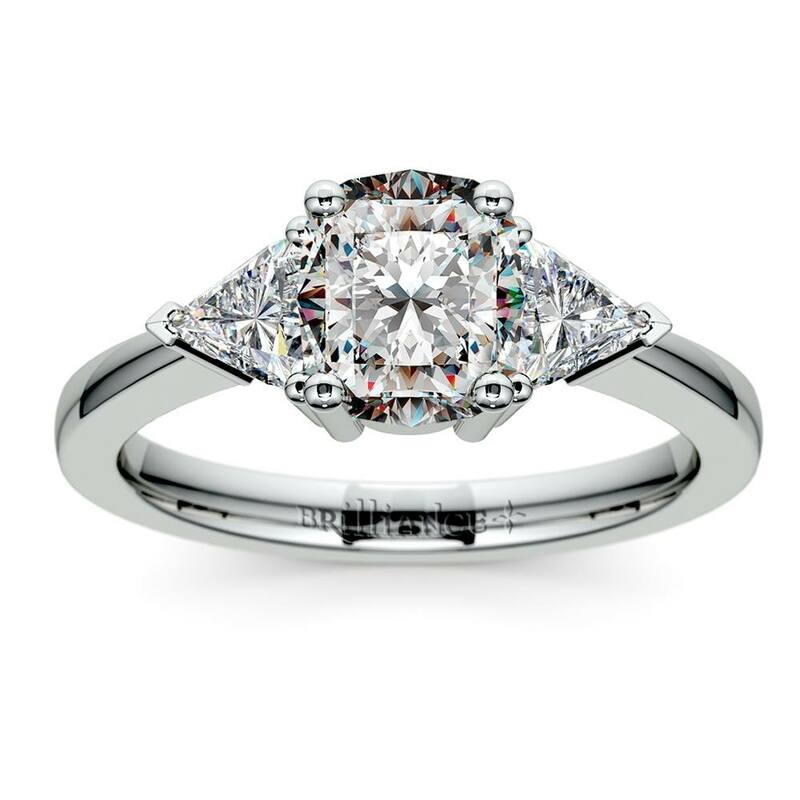 With a two-carat diamond, you’ll have a ring that she will cherish for years to come. For some couples, bigger is better. And for those couples, the three-carat diamond is a beautiful show-stopper that really makes a statement. People will be stopping her on the street, gasping and raving about that gorgeous, large ring! However, a diamond of this size benefits from a delicate setting to prevent it from crossing over into “gaudy” territory. A three-carat diamond needs room to sparkle on the hand, so it is best suited to pavé or solitaire settings. 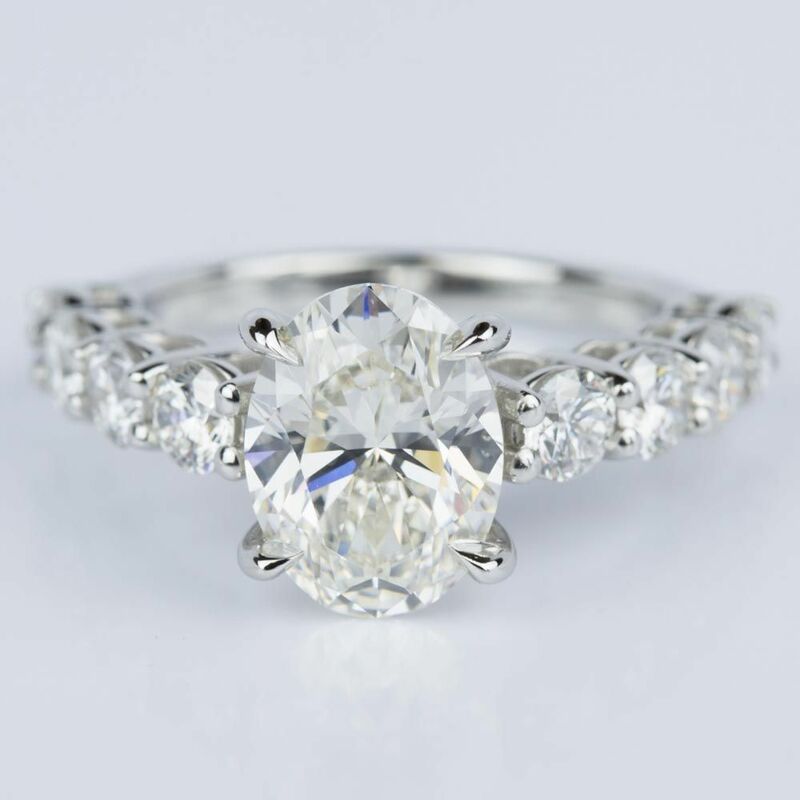 An alternative to the common pavé style is a simple shared prong ring, with slightly larger side stones like the ring pictured above. 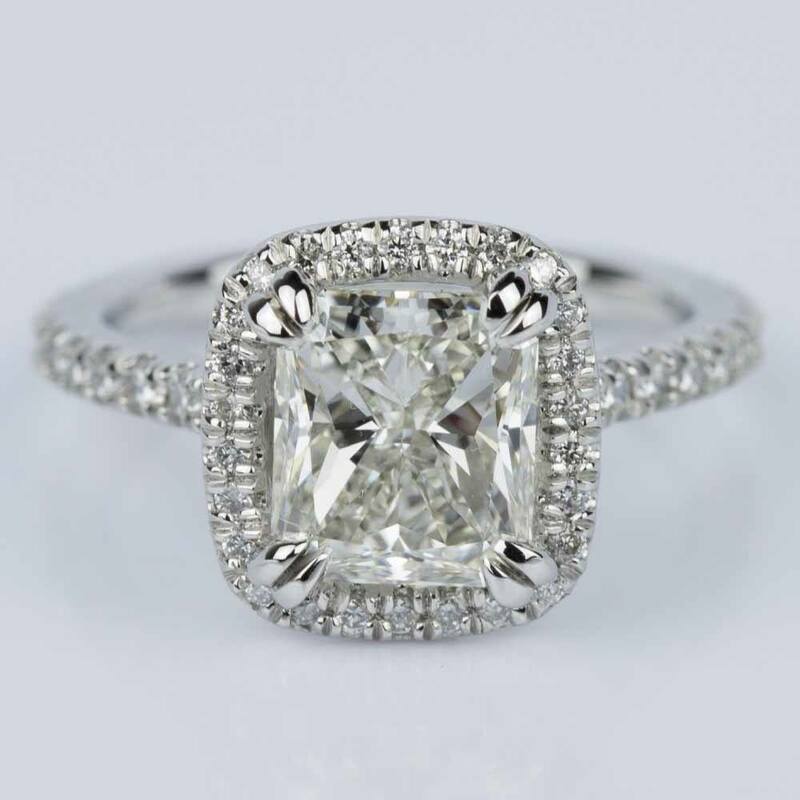 The larger side stones give the ring a boost of elegance and glamour without being over the top. 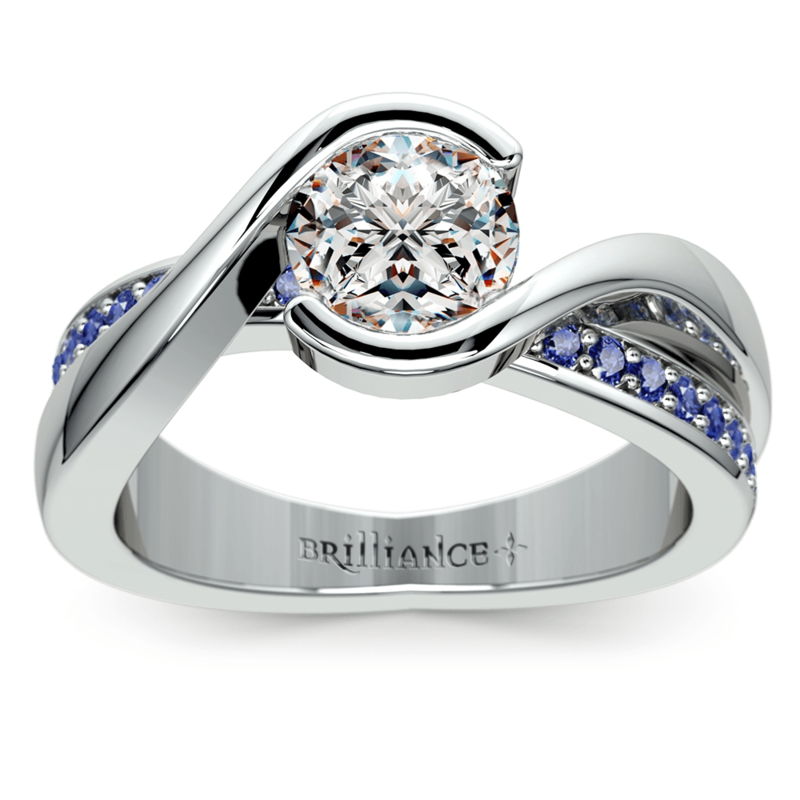 Three stone ring designs are also exceptionally beautiful with larger center stones. If you’re looking for a setting with lots of dimension, trillion diamonds paired with a beautiful three-carat cushion cut center make for a unique look that’s bound to take her breath away. What really matters when you pop the question is the love that the two of you share, and with that love, you’re bound to get a yes. But with the right setting, you can take that yes to the next level with a proposal that surpasses all of her expectations.